September seems to have blown by all of us and the days are now getting shorter, but the sun continues to shine especially on District 6650. 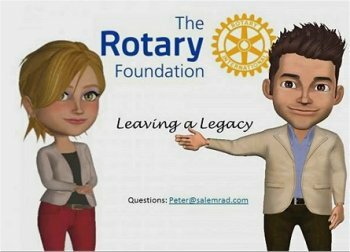 Literacy was our September monthly Rotary theme and I hope that you took some time to strengthen such efforts in your club projects and communities. 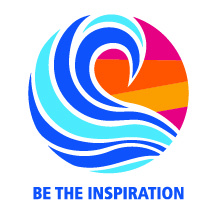 I'm just back from the final Rotary Zones 28/29 Leadership Institute held in Erie, PA, as we are moving to Zone 30 next year. The Institute provided training for the District Governor, District Governor-Elect and District Governor Nominee, and several PDG's joined us as well. The speaker line-up was superb with inspirational speakers sharing education projects in Afghanistan, human trafficking issues in India, and other service opportunities closer to home. I've been enjoying club visits which are the best part of being District Governor and getting to know your clubs, your Rotarians and your communities. 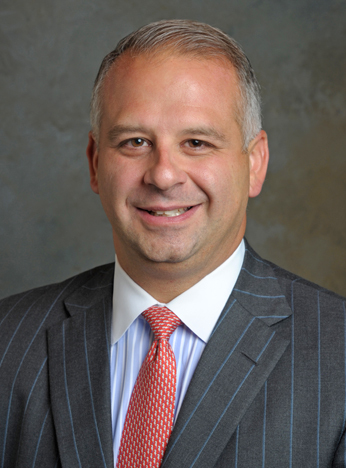 I encourage all of you to consider district leadership roles in the future. 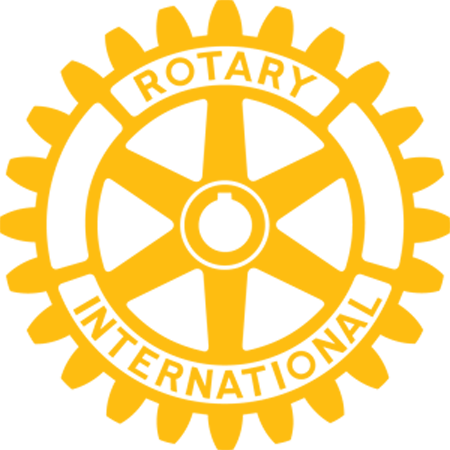 As we look to October, I hope that you will focus your efforts on holding a World Polio Day Event on or around World Polio Day on October 24. Ideas are available at www.endpolionow.org. In 1988, there were 350,000 new cases of polio reported annually, and in 2018 there have been 18 so far. While this 30 year effort by Rotary will continue until the disease is eradicated, we are very close to making that happen. 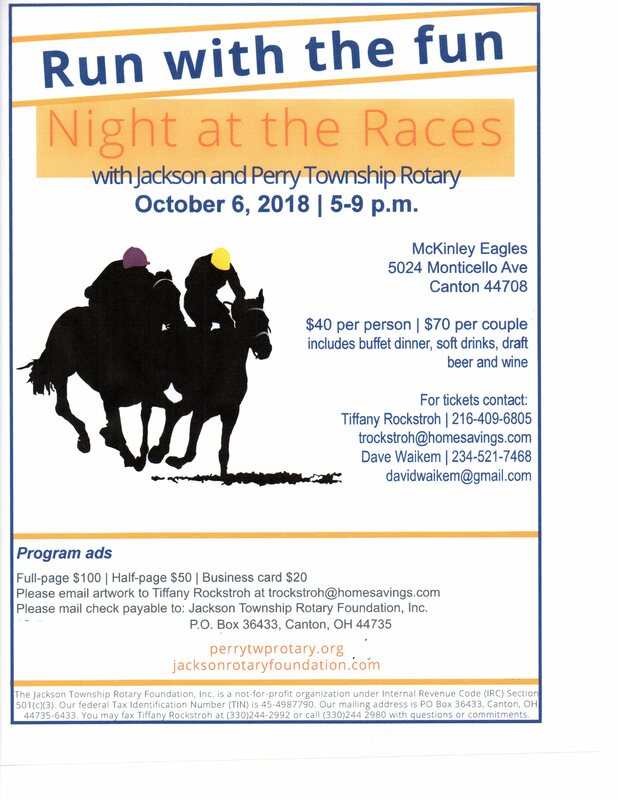 Please help to get Rotary over the finish line! 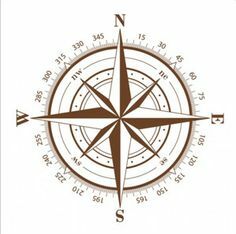 Additionally, please make every effort to attend the Tri-District Membership Summit on Sunday, October 21 from 1:00-5:00 pm in Wooster. 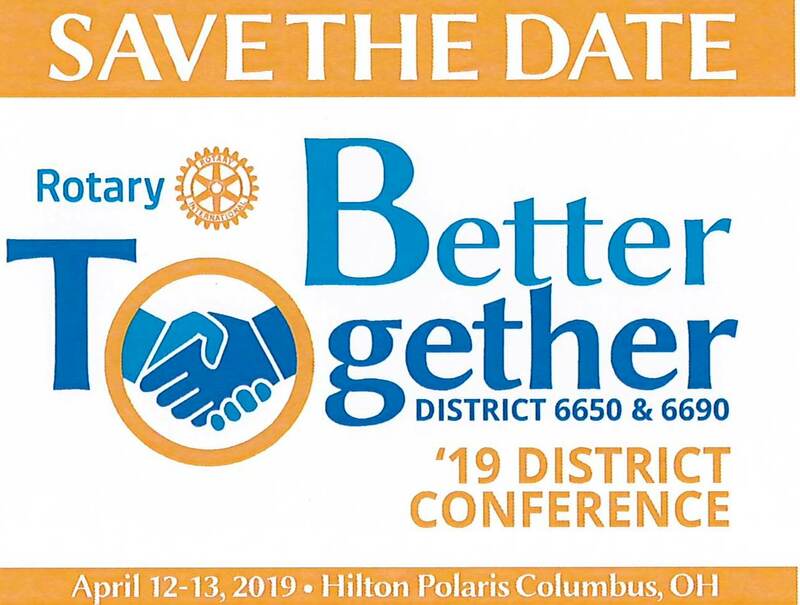 This is an opportunity for you to meet with Rotary International membership staff to learn how we can share ideas and strengthen our clubs. To view the pictures from DG Scott's Club Visits, Click Me! Click here to contact District International Service Chair, Meena Patel! 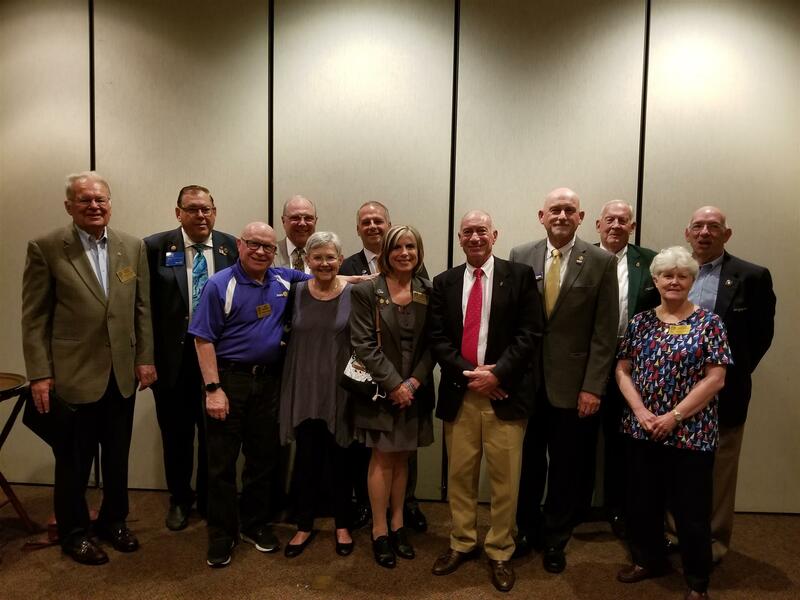 Past, present and future Rotary District Governors attended The Rotary Club of North Canton's weekly meeting at The Arrowhead Golf and Banquet Center, to announce that North Canton Rotarian, Steve Wilder, has been selected to be the District Governor for the 2021-2022 Rotary year. What is cuter than a sleeping baby? A sleeping baby wearing a Rotary District 6650 Onesie! If a Rotarian in your club is having a baby and would like to have a “Rotary District 6650” onesie, please contact either Lauri Coy at info@cantonrotary.org or Sieglinde Warren at suwarren19@zoominternet.net and a onesie will be sent. 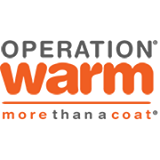 To view information on Operation Warm, click here!